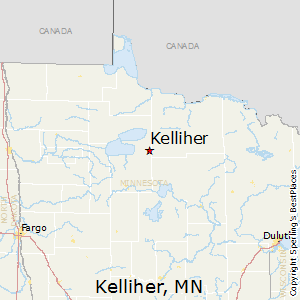 Kelliher Secondary is a 7th Grade-12th Grade Public School located in Kelliher, Minnesota within the Kelliher Public School District District. It has 115 students in grades 7th Grade-12th Grade with a student-teacher ratio of 9 to 1. Kelliher Secondary spends $20,039 per student. 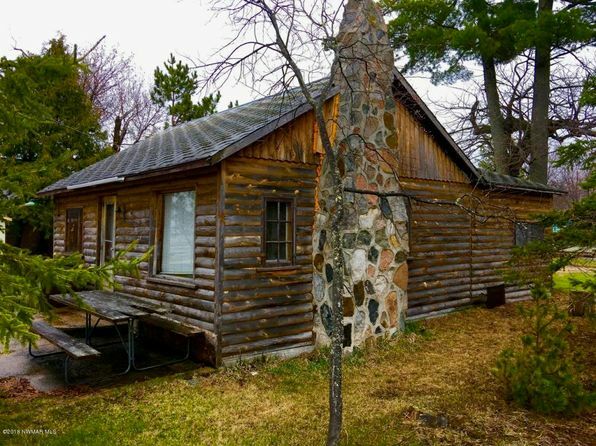 Compare Kelliher, Minnesota to any other place in the USA.